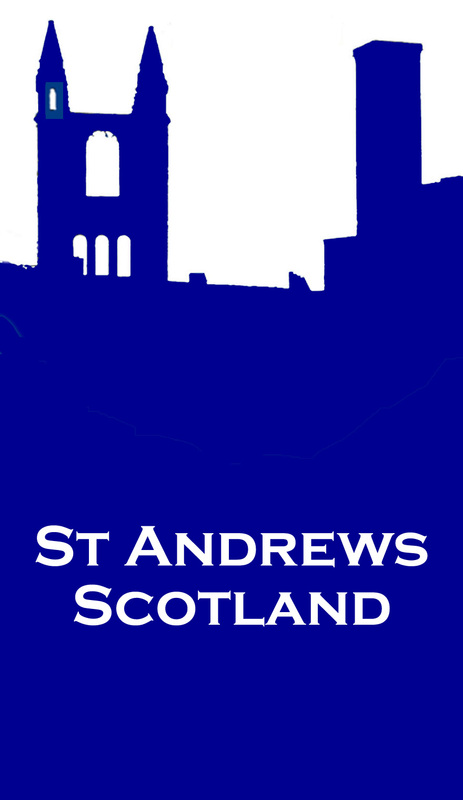 [an error occurred while processing this directive]As befits a university town of such charm and antiquity, St. Andrews boasts many fine places to eat ... from award winning fine restaurants with panoramic views of the town, to the ever popular "Fish and Chips" served to carry out. The Bothy, St Andrews The creation of a traditional Scottish restaurant within the heart of St Andrews is set to launch in 2010 in the site of a former derelict golf factory on Market Street. As well as The Bothy Restaurant, the former Murray Mitchell Butchers will be redeveloped into a delicatessen retailing the finest local produce. Playfair's Restaurant Playfair's Restaurant & Bar for freshly prepared meals using local produce.Open daily noon till 4 for light snacks/lunches and 5 till 9.30 for evening meals, bar open all day.